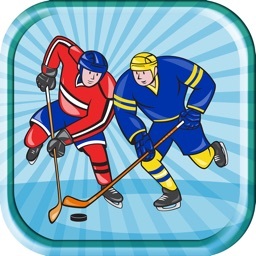 Enjoy all of your favorite classic family game with the no.1 exciting and fast paced tab table sports game and the best easy air hockey games for free. 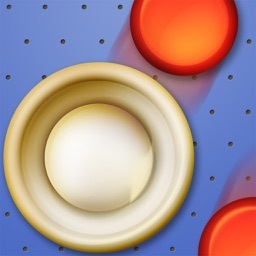 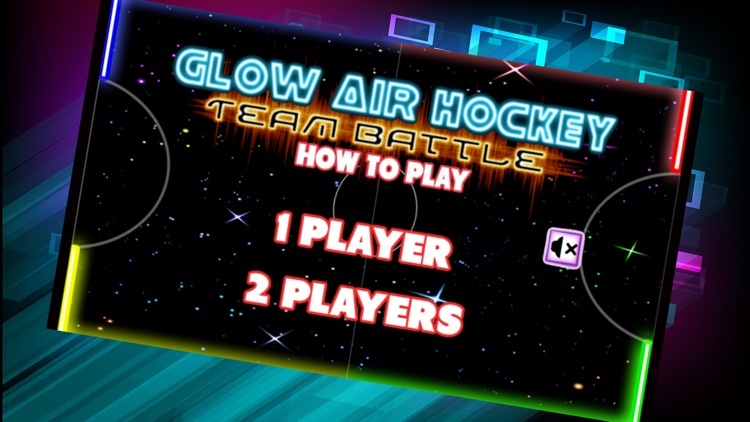 Glow air hockey game is easy and fun to play! 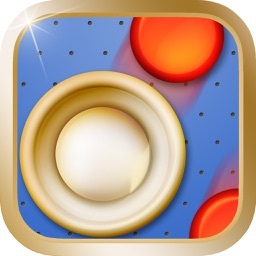 This game works like a classic air hockey table game but it will bring you even more fun. 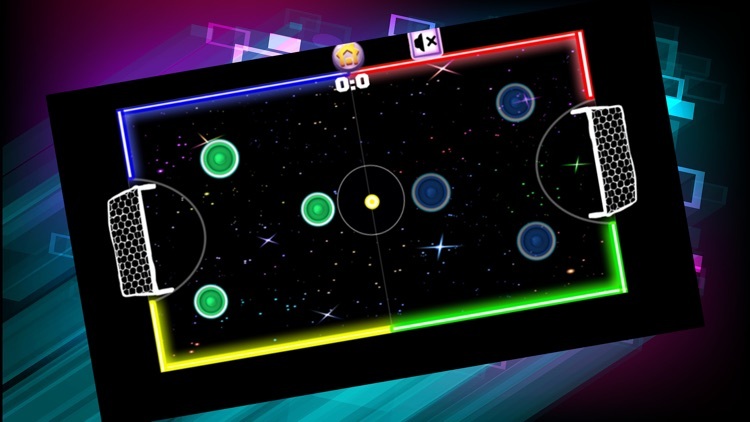 New style of the air hockey multiplayer†pro deluxe game. 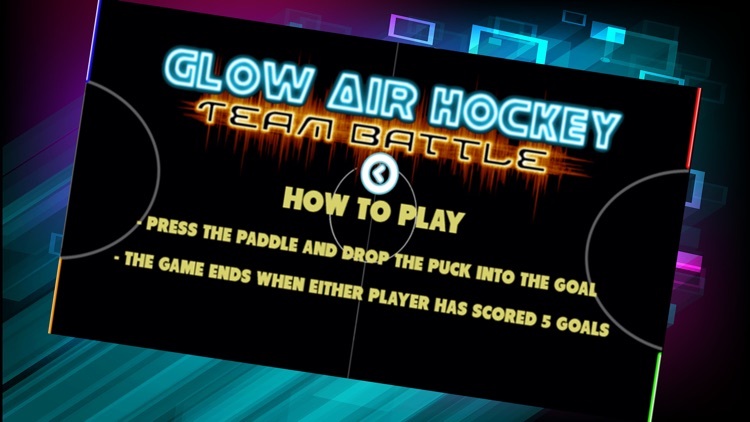 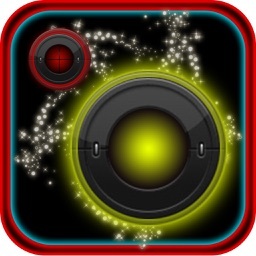 Addictive all the glow hockey sports game for every generation also kids and adults. 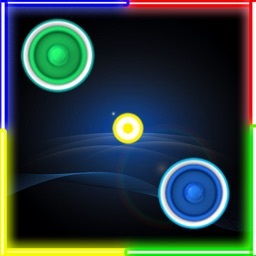 You can download for FREE Now!